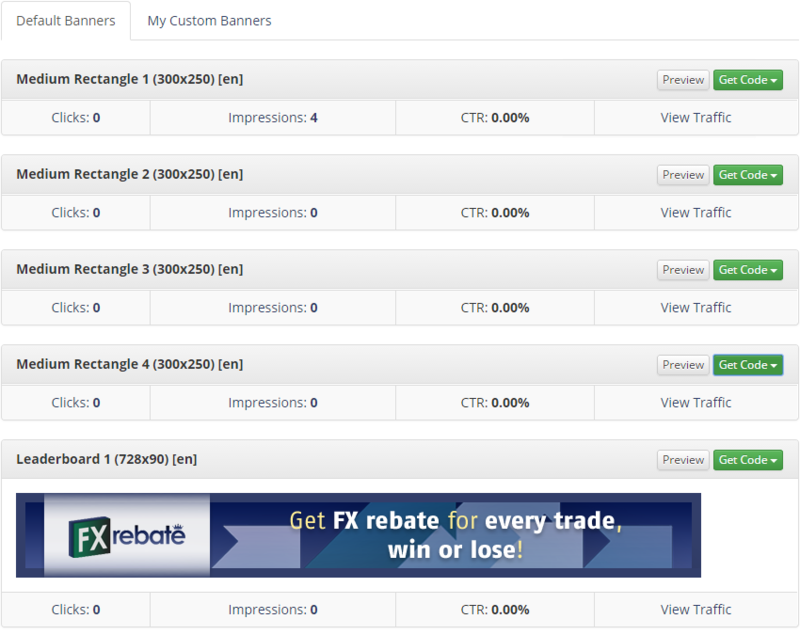 Many of our clients have built large residual income streams by referring traders to us. 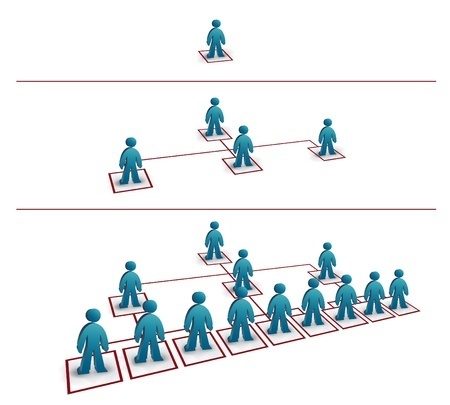 All you need to do is refer traders to our website using your unique affiliate link. When a trader you refer earns cash back, you earn 15% of the amount they receive, and if they refer friends who then refer friends you get paid on all those people's commissions as well! Once you are logged in, just look in your 'My Profile' tab or at the top of any page for your affiliate link. You may also link to any page if you add your affiliate id to the end of the page/url. We give you all the tools you need to become a performance-marketing expert. You can keep track of all your referrals, in total and on each tier, viewing the user name, date and broker registered, along with earnings, in vivid charts and tables. 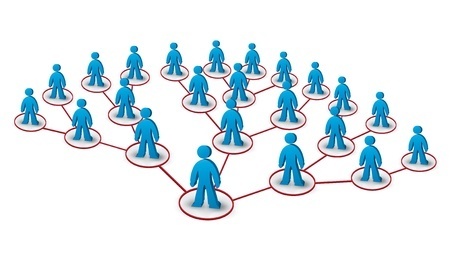 You can use your default affiliate link for any hyperlinks, banners or widgets, or you can setup separate campaigns with a unique campaign affiliate link for each, to place in campaign related hyperlinks, banners, and widgets, in order to differentiate what works and what doesn't. 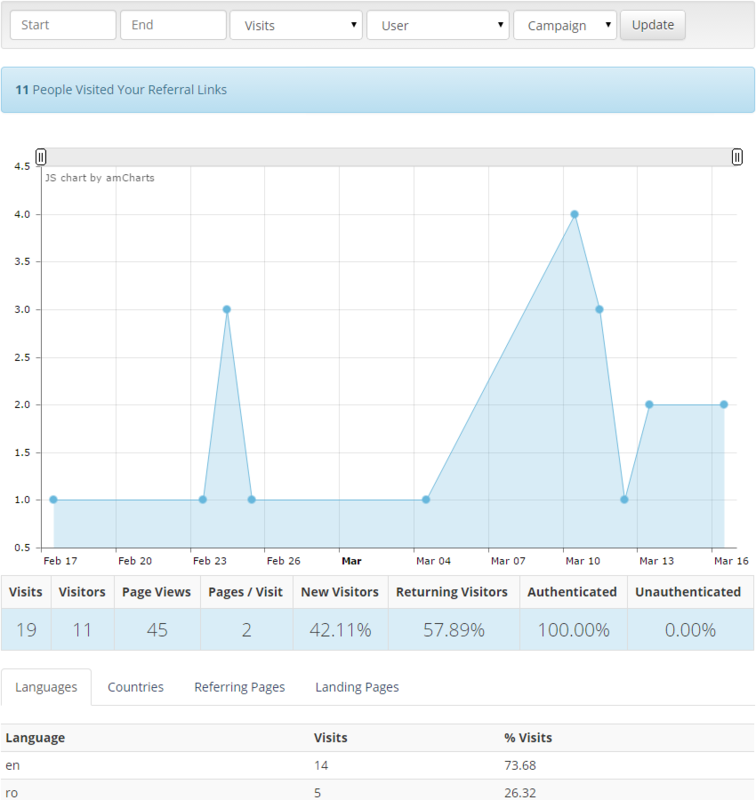 You can view your referral traffic (those who clicked on your default or campaign link) by visits, unique visitors, page views, pages/visits, in colorful graphs and charts. You can also drill down into viewing specific banner traffic, in clicks, impressions, and CTR%, in vivid charts sorted by date range, banner usage, and campaign name. Everything you can think of to build and track your affiliate business we have thought of, making it that much easier for you to run your business. 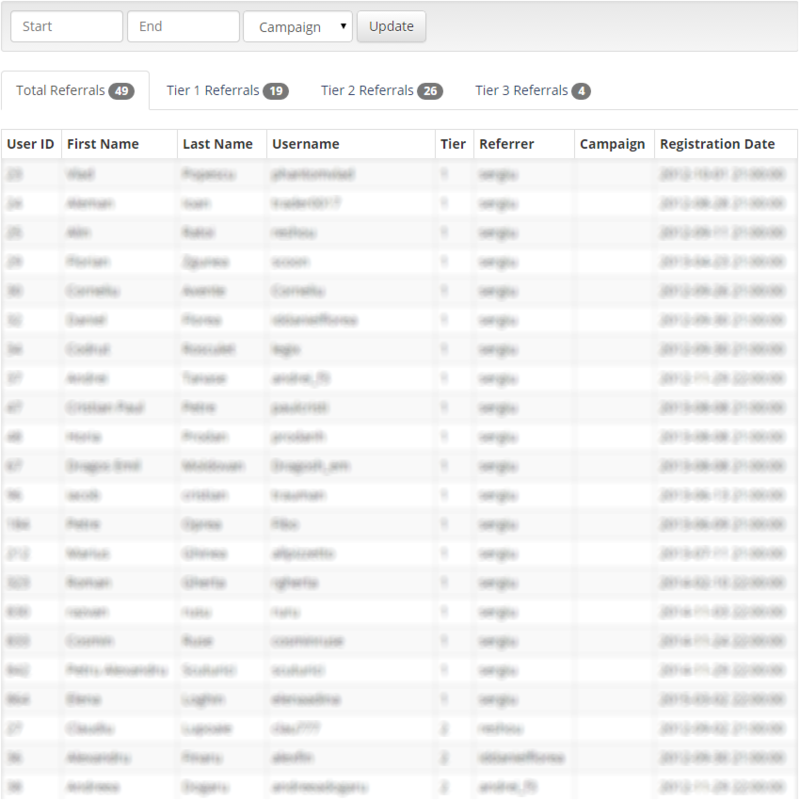 Keep track of your referrals (those who clicked on your default or campaign link and registered with FxRebate), in total and on each tier, and sort by date range and campaign name. 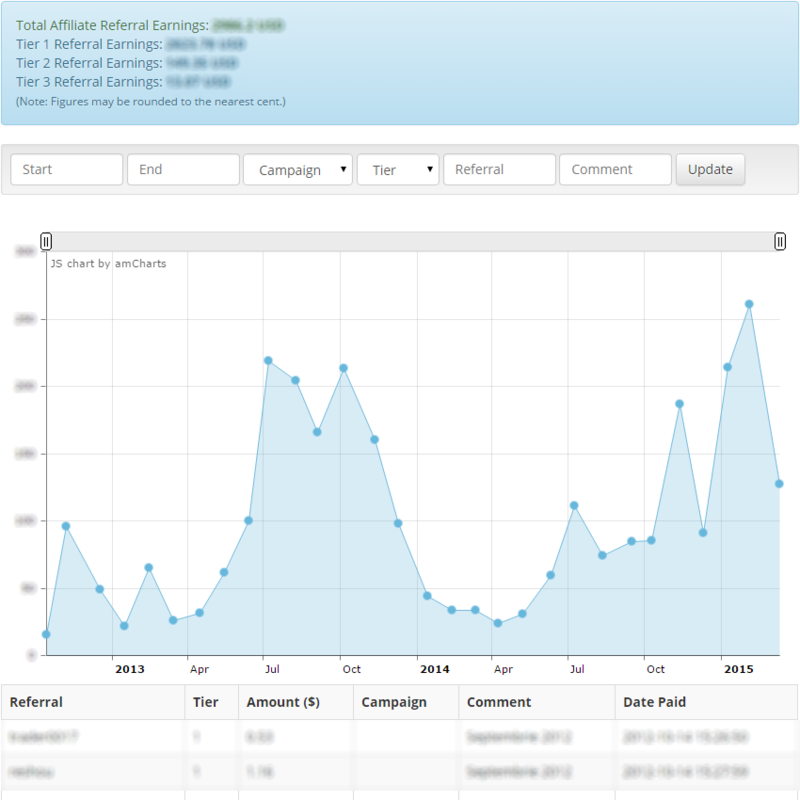 View your referral earnings, in total and on each tier, in vivid charts and tables. 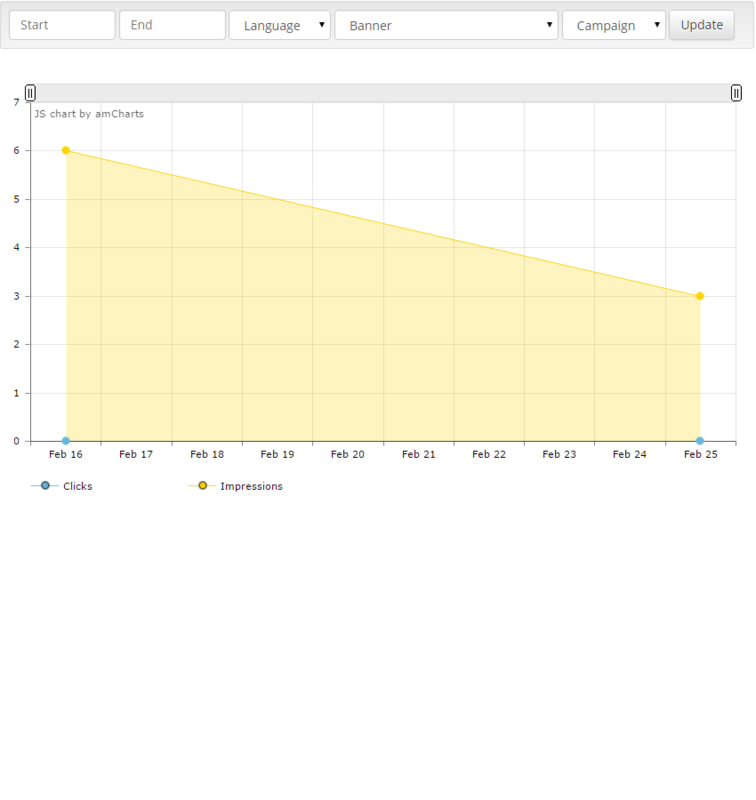 View your referral traffic by visits, unique visitors, page views, pages/visits, in vivid graphs and charts. View your banner traffic, in clicks, impressions, and CTR%, in vivid charts sorted by date range, banner usage, and campaigns. Create multiple campaigns with their own unique ID coded into the target URL, banner, or widget, to see what works and what doesn't. 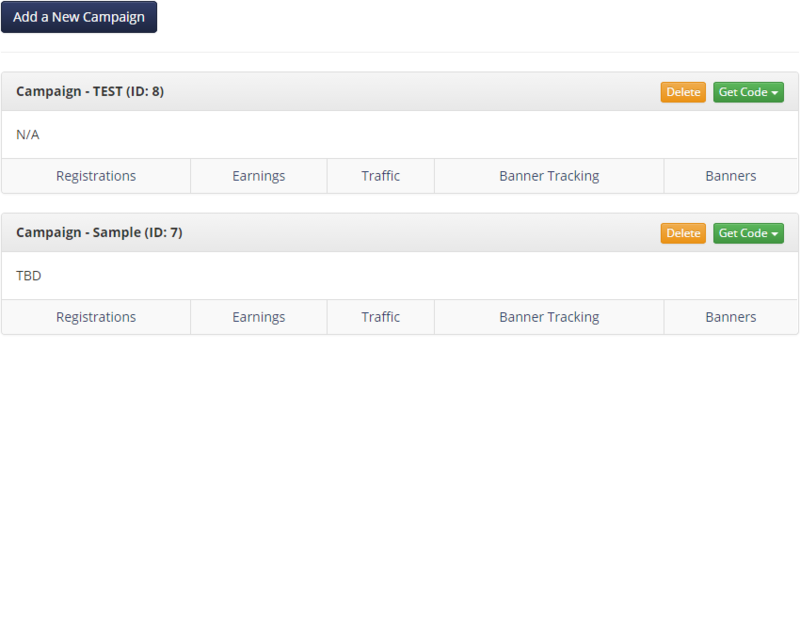 Choose our ready-made banners, or upload your own, with your unique affiliate link coded within, and view the impressions, CTR, and traffic stats of each banner used. Add useful widgets to your website with your unique affiliate link coded into each one.